SuperyachtNews.com - Business - &OpenCurlyDoubleQuote;No new marinas does not mean no more yachts"
&OpenCurlyDoubleQuote;No new marinas does not mean no more yachts"
The Balearic government recently issued a decree stating that no new marina developments would be permitted for the next 15 years, which was covered in a subsequent SuperyachtNews.com article. 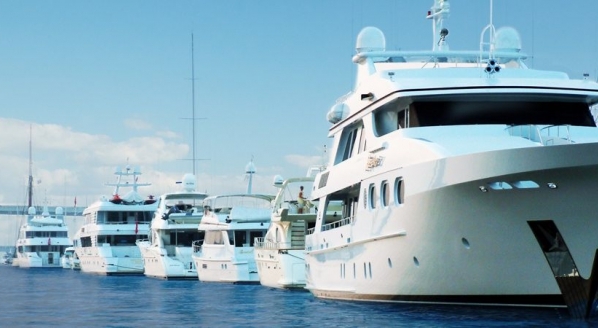 With marinas in the region already costly and crowded during peak times, many are concerned by the announcement and the potential knock-on affect it will have to prices and demand. For some in the local yachting sector, there is a worry that the Balearic government risks inhibiting the growth of the market. 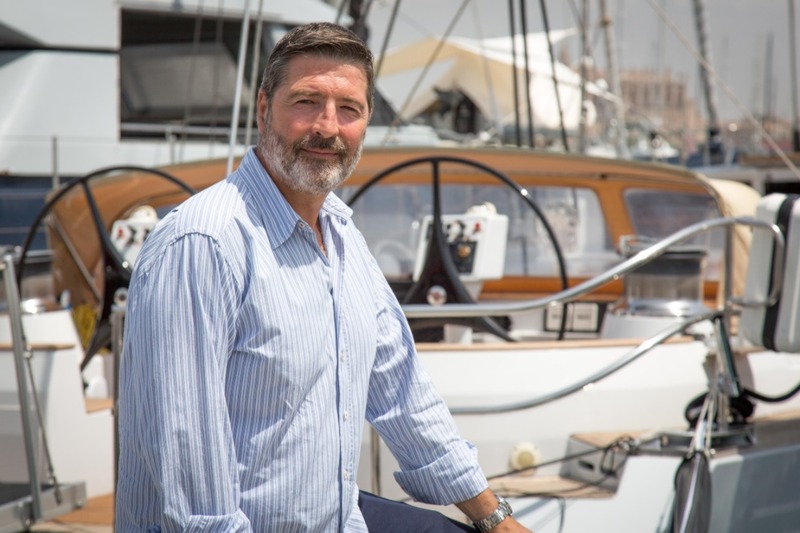 Patrick Reynes, CEO of the IPM Group, one of the leading nautical companies in the Balearics, however, reassures that this is not the case. “This government is very interested in promoting the reorganisation and adaptation of moorings and wants to encourage more dry standing areas in marinas with the aim of freeing up spaces to be used by other vessels,” he explains. In order to arrive at its decision, the government initially carried out a study of the supply and demand in the Balearics at different times of the year, and following this concluded that it would be more beneficial to adapt the infrastructure that already exists. This opens up opportunity for the development of existing ports and facilities, which Reynes is optimistic about.